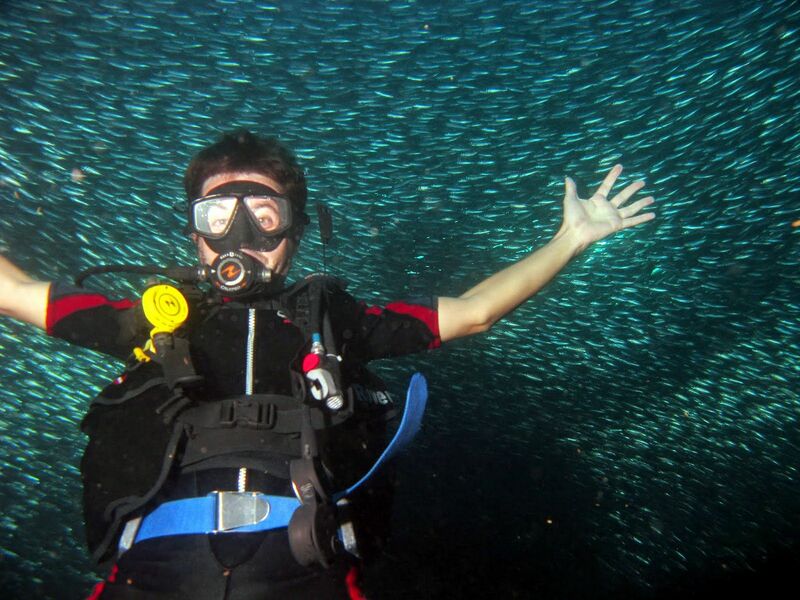 If you are a non-diver and never tried scuba diving there is still a possibility to dive with the giant fish ball in Moalboal, consisting mostly of sardines and sometimes mackerels and other big fish. 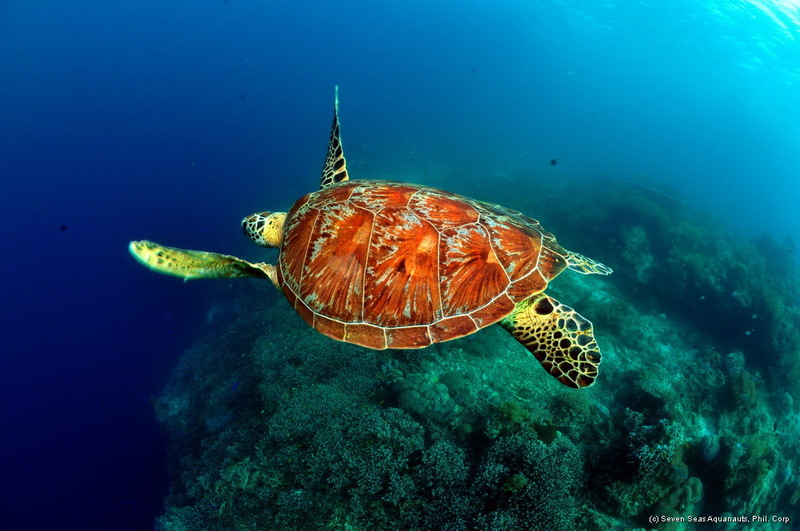 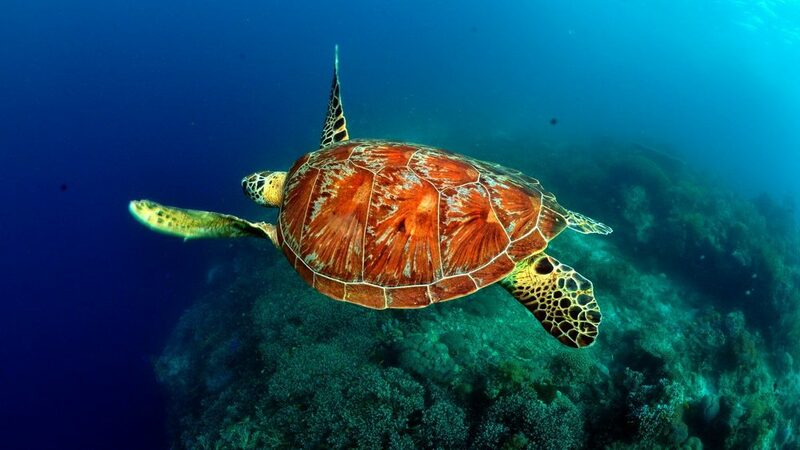 Discover Scuba Diving or Try Diving is the option you want to take. 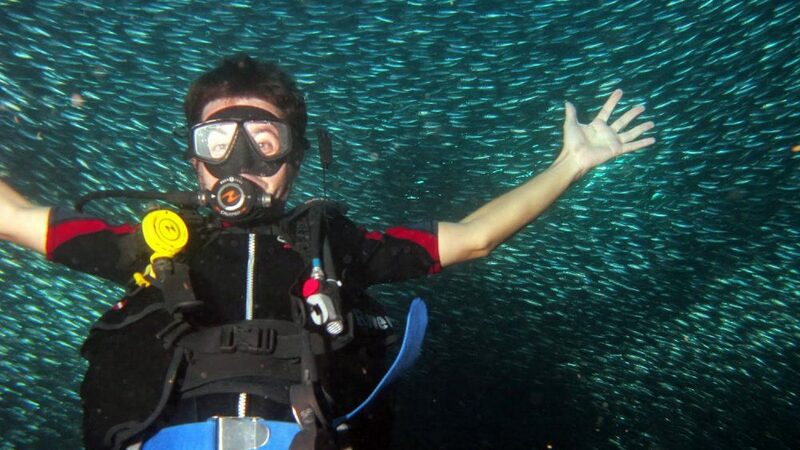 An experienced PADI Dive Instructor will explain the most important parts of scuba diving to you. 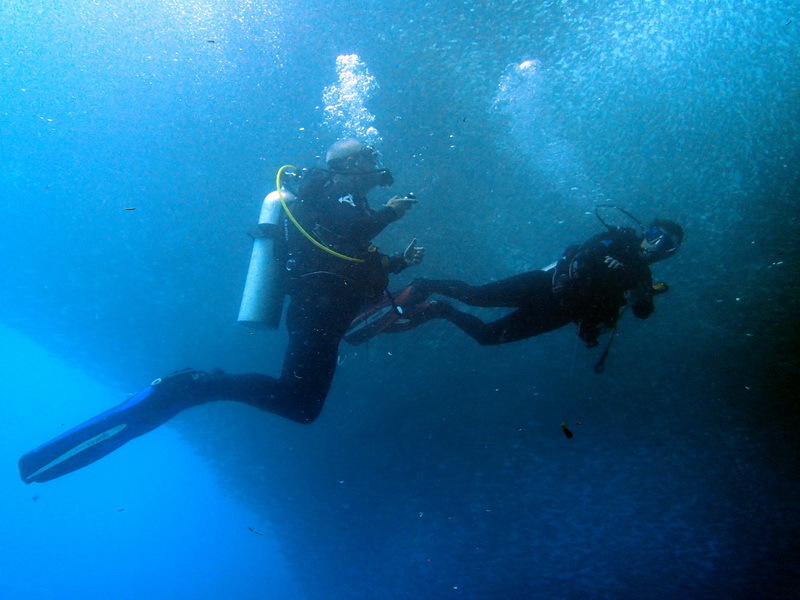 A short video is shown and you review the most important parts with your instructor. 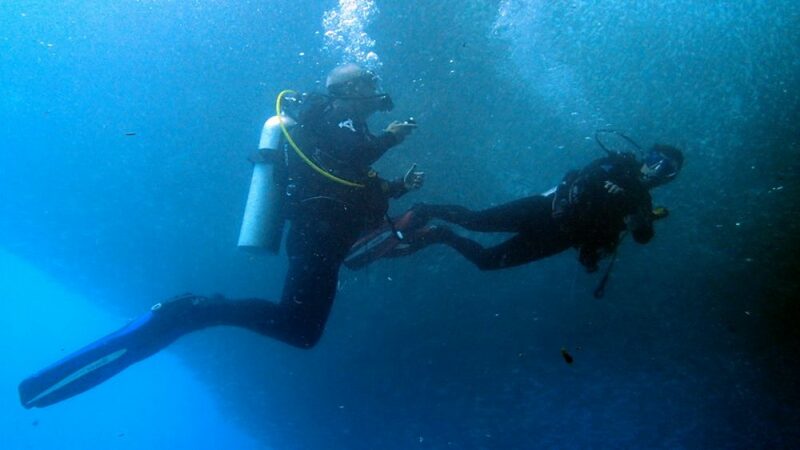 In a swimming pool or shallow open water area you will practice some basic scuba diving skills with your PADI dive instructor or PADI Divemaster. 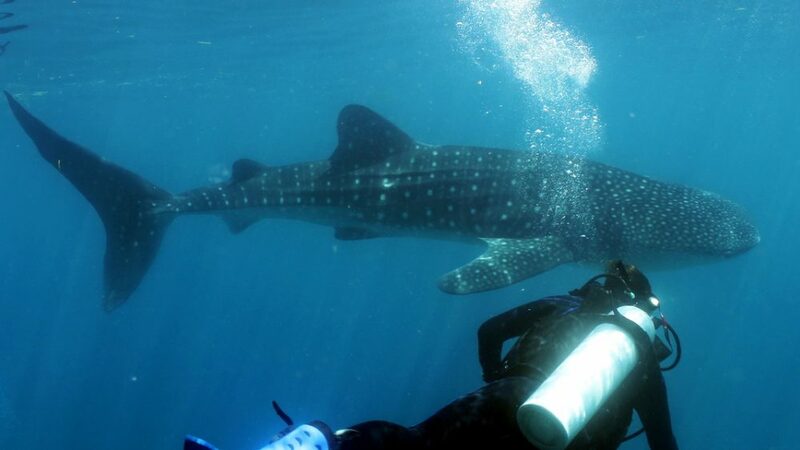 After successful completion of dive skills you will head to the sardine dive spot which is only a minute away by boat. 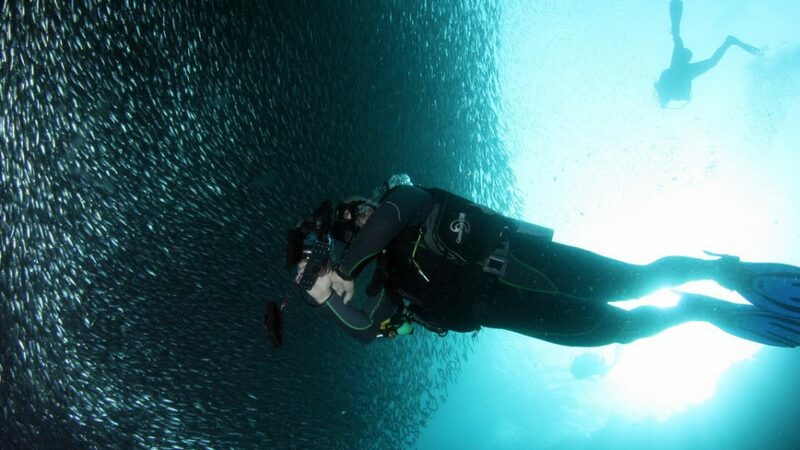 If you are a certified diver and want to dive the sardines, it is even easier. 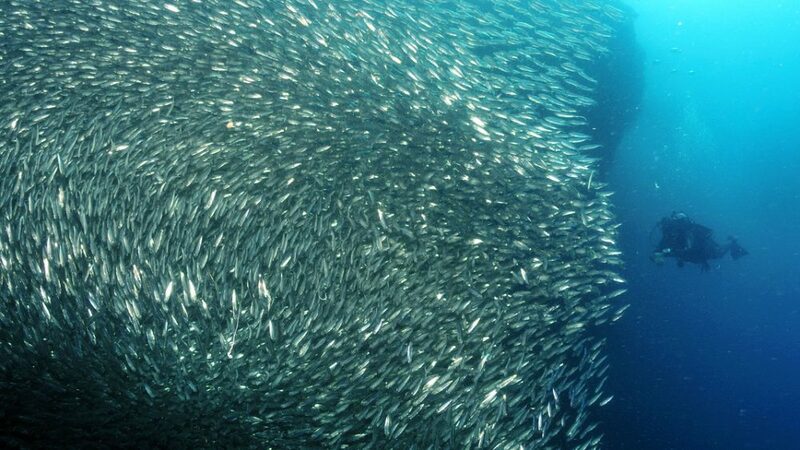 Just bring your certification card along and we schedule a sardine dive with you.